Caloosahatchee is the 2nd most walkable neighborhood in Cape Coral with 30,712 residents. Caloosahatchee does not have many bike lanes. 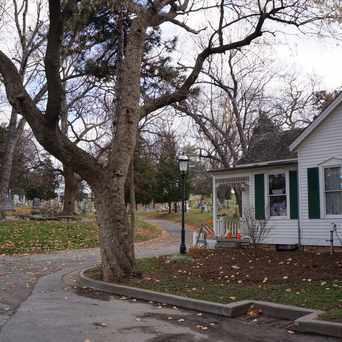 Nearby neighborhoods: Pelican, Hancock, Trafalgar, Mariner, Diplomat and Burnt Store. Most errands require a car in Caloosahatchee Cape Coral. Caloosahatchee is the 2nd most walkable neighborhood in Cape Coral with a Walk Score of 26. 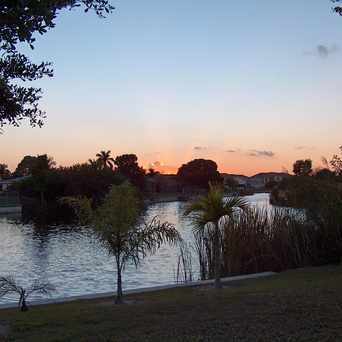 Find apartments in Cape Coral's most walkable neighborhoods: Hancock, Caloosahatchee and Pelican. 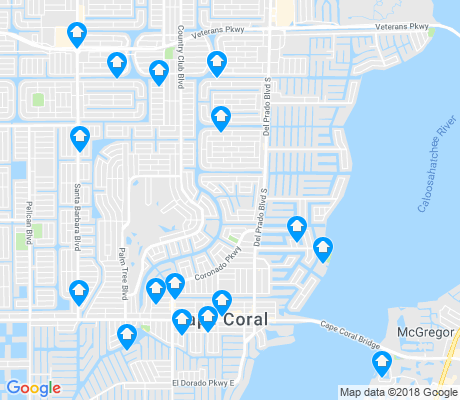 View all Caloosahatchee apartments on a map. Compare Caloosahatchee to other Cape Coral neighborhoods. There are about 138 restaurants, bars and coffee shops in Caloosahatchee. People in Caloosahatchee can walk to an average of 0.6 restaurants, bars and coffee shops in 5 minutes.